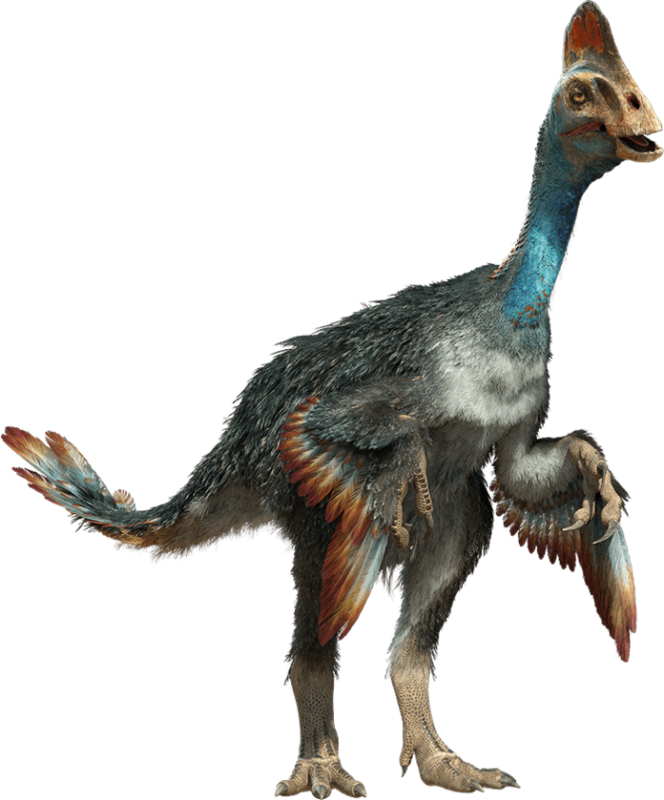 Chirostenotes is a genus of oviraptorosaurian dinosaur from the late Cretaceous (about 75 million years ago) of Alberta, Canada. The type species is Chirostenotes pergracilis. Some researchers recognize a second species, C. elegans. 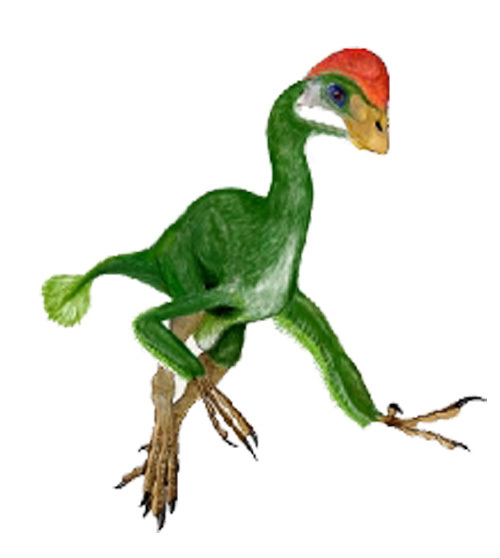 Chirostenotes was characterized by a toothless beak, long arms ending in slender relatively straight claws, long powerful legs with slender toes. In life, the animal was about 2 metres (6.6 ft) long. Chirostenotes was probably an omnivore or herbivore, although the beak is not as heavily constructed as in the Asian Oviraptoridae. It likely ate small reptiles and mammals, as well as plants, eggs and insects. In 2005 Phil Senter and J. Michael Parrish published a study on the hand function of Chirostenotes and found that its elongated second finger with its unusually straight claw may have been an adaptation to crevice probing. They suggested that Chirostenotes may have fed on soft-bodied prey that could be impaled by the second claw, such as grubs, as well as unarmored amphibians, reptiles, and mammals. 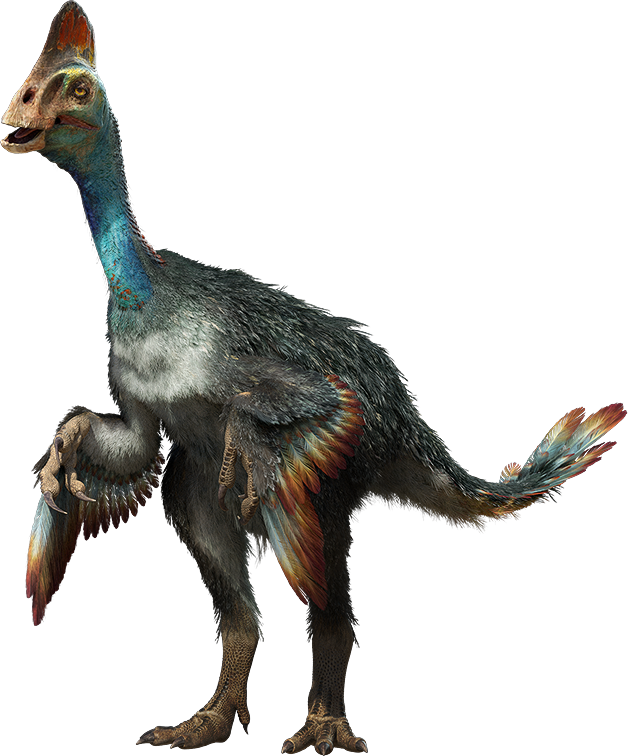 However, if Chirostenotes possessed the large primary feathers on its second finger that have been found in other oviraptorosaurs such as Caudipteryx, it would not have been able to engage in such behavior.In 1988, a specimen from storage since 1923 was discovered and studied by Philip Currie and Dale Russell. This fossil helped link the other discoveries into a single dinosaur. Since the first name applied to any of these remains was Chirostenotes, this was the only name that was recognized as valid.